What’s the best movie soundtrack album of nineties? 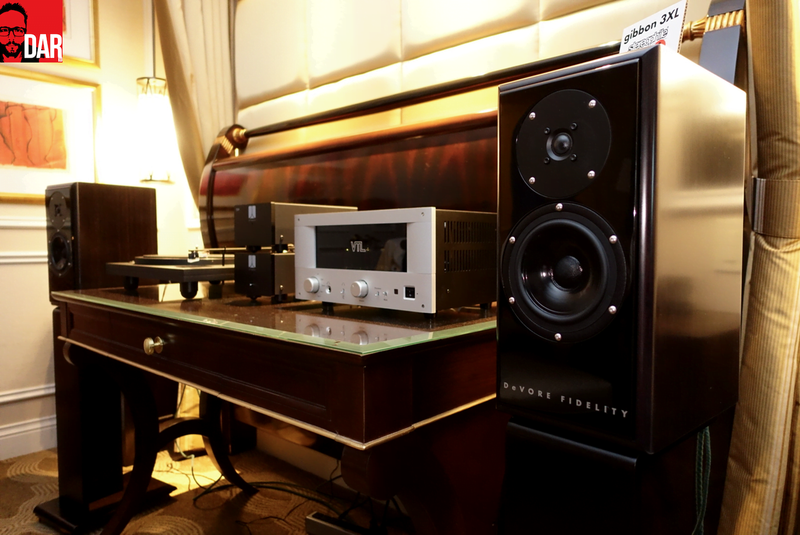 In the answer we find yet another reason to drop into the DeVore Fidelity room at CES 2016. Mainman John DeVore nearly always spins new and interesting music (not just the same old same old), he’s not against playing visitor-supplied tunes and, on a more personal note, he affords this commentator an eye-level conversation. Like yours truly, DeVore is almost 2 meters tall. The air up here is rare; thanks for asking. At his Venetian Hotel suite, DeVore and I discuss the merits of Wim Wenders epic (now 260 min!) movie Until The End Of The World; its accompanying soundtrack album features an array of (then) exclusive material from from artists subsequently cast as leaders of the alternative arm of Dad Rock: Talking Heads’ “Sax and Violins”, R.E.M.’s “Fretless”, Depeche Mode’s “Death’s Door” and Nick Cave & The Bad Seeds’ almost title track “(I’ll Love You) Till The End Of The World”. [Tidal here, Spotify here]. 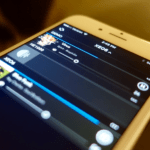 Glowing bright in his dimly lit room, DeVore’s iTunes-remote-controlling iPad revealed another jewel from that same compilation. Can’s “Last Night Sleep” is a moody low-key shuffle with a bass pulse that only comes through properly on high-end headphones or loudspeakers capable of full range playback. The DeVore Gibbon X are one such loudspeaker – they deliver the bottom octave such that it simultaneously anchors and augments all that takes place above. On the aforementioned Can cut we get serious weightiness delivered with speed and clarity – qualities far less likely to present with more affordable hardware. Not even Andrew Jones’ Chinese-made Debut F5 could compete at this level. All of John DeVore’s loudspeakers are handmade by the man himself at his Brooklyn “Monkeyhaus” workshop. Per the above video, the Gibbon X are a very different beast to that which we first saw at RMAF 2014 and again four months later at CES 2015. And I would’ve have reported on their final evolutionary leap (to a full complement of custom SEAS drivers) from last year’s RMAF had it not been for DeVore’s deployment of a show-stealing turntable: SPEC Corporation’s US$25,000 GMP 8000EX which according the manufacturer takes a full 45 days to make. 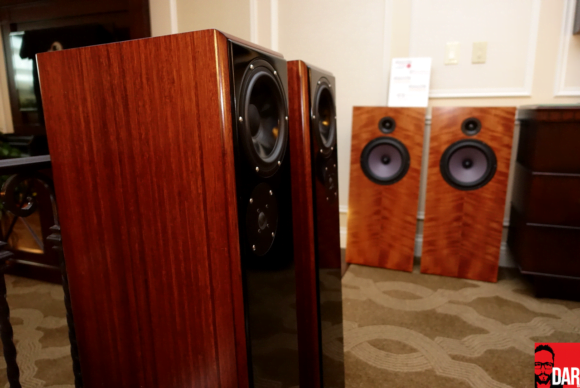 In the first week of 2016 in Vegas, it was Bill Firebaugh’s Well Tempered Royale 400 (US$12,500) that threatened to once again rob the limelight from the Brooklyn-based loudspeaker manufacturer. 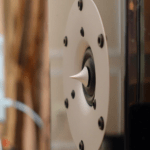 Cheese free, the ‘400’ denotes the number of millimetres required to measure its tonearm. In old money, that’s a whopping 16 inches. 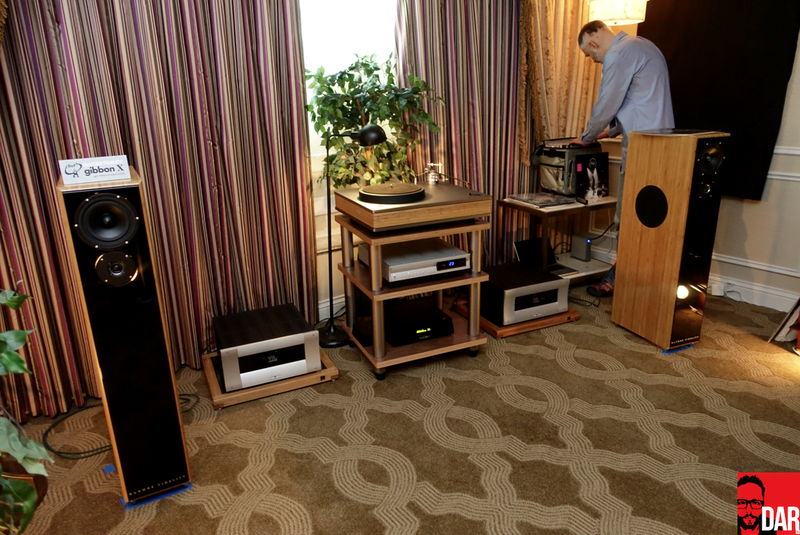 DeVore intends for each of his loudspeaker models – from the Gibbon 3XL standmounts (US$3700/pair), through the high/er-eff Orangutan O/96 (US$12,000/pair) to the more traditional-looking Gibbon X floor stander (US$15,890/pair) – to instil an intense sense of ownership pride. Like the turntables that have fronted DeVore’s show demo systems over the years, his loudspeakers demand to be shown off instead of being tucked away out of sight in dedicated listening rooms. On the latter, Devore is somewhat outspoken: that listening to music is as much a social activity as it is a solitary pursuit and that it should bring people together more than it should annexe them from their friends and family. Is there anything sadder than seeing a dedicated listening room styled to look like a sound studio and/or one that opts for a single sweet-spotted listening chair instead of couch that might otherwise share the joy via numerous listening positions? Back to the iPad and iTunes which at CES 2016 ushered in another evolutionary leap for the monkey man. For the first time in almost a decade, DeVore’s room featured a digital front end. His laptop pushed ones and zeroes into a Total DAC which Devore explains was his first digital audio purchase since a California Labs DAC in the 90s. “[The Total] sounds UNBELIEVABLE,” he beams. Them’s fighting words from a hitherto vinyl-only guy. Perhaps the French-made decoder should be awarded at least partial credit for Nick Cave’s “Into My Arms” sounding so tall, so majestic and wonderfully easeful. It’s no small achievement to have music sound this huge without it not knowing its own strength and crushing the listener with front-foot presence. Like the loudspeaker manufacturer behind ‘em, the Gibbon X come on like gentle giants. Self-reflection gives us an effective precursive stabiliser before reaching for the button marked ‘righteous indignation’. Does super expensive gear irritate because of its lofty price tag or is it simply because we don’t see the value in spending that much, especially when the sticker price would eat a sizeable chunk from our annual salary? I would never be so glib as to describe the Gibbon X as affordable. At roughly one third of median earnings Stateside (~US$50,000/year), US$16,000 is a LOT of cash. Devore Fidelity’s target customer will likely earn four or five times that average. For the fortunate few, the lesson remains: diminishing returns aren’t a sufficient deterrent to buying better gear. One reason for DAR to occasionally cover high-end offerings like those made by Devore Fidelity is to provide proper context against which entry-level achievements, like those from ELAC or Dynaudio, can be judged. Without the existence of giants, there are no giant killers. With the floorstanders fronted once again by Well Tempered’s all analogue front end, in turn feeding a VTL TL5.5 pre-amp and a pair of VTL MB-185 Series II monoblocks, the abstract thump of Bjork’s Bastards sounds naturally effortless. Even in the VTL’s triode mode we get seriously deep, tuneful bass notes. Epic, masterful full range reproduction from beautiful pieces of audio furniture. I disagree with your math a bit. 5 X $16,000 = $80,000. I don’t think people earning $80,000 are generally in the market for speakers that cost $16,000. That would be almost a quarter of their earnings! I would say it is more like people earning over $400,000 that are in the market for speakers that cost $16,000, but I get your point. $16,000 speakers aren’t for people with Lexus or Corvette level money, they are for people with Ferrari or Lamborghini level money, my friend. I disagree with your interpretation of what I wrote a bit ;). I said, “Devore Fidelity’s target customer will likely earn four or five times *that average*”. Average income (and not the price of the speaker). In other words 4 or 5 times US$50K. I have been consudering the O/93 or 6 for a system I’m building. Yes, I make plenty. Still, that’s not dumb money in our household. It is however very important to spend wisely. I’m not a fan of repurchasing such product. I’d rather build a relationship, and yes, have friends over to spin albums. Technically the best take a backseat to sounding great. As the dealer I bought much of my system says, some people buy expensive cars, some people buy expensive audio systems. There are plenty who would rather just have a great sound system. Lastly, I didn’t charge my system. I basically paid for everything over a few months — layaway if you will. I read this site because I was considering a set of Omegas and found a review here. I wound up settling on a demo set of Rethm Maargas. Listening to speakers with a demo version of my amp sold me on going higher up the food chain. Sorry, but that metric (4-5x average HH income) is not going to pass muster with the wife to justify a $16k speaker purchase. Heck, I’m not even sure it would pass muster with me when I was single. That’s a private matter for you and your wife. 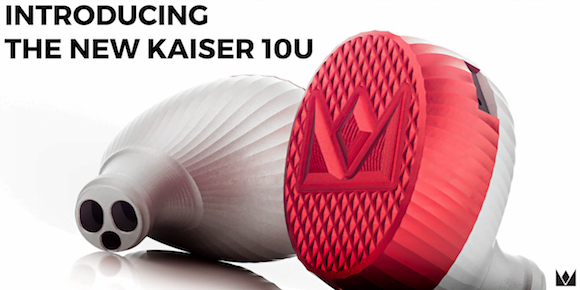 😉 If I pulled in north of US$200K/year, I wouldn’t think twice about dropping less than 10% on my loudspeaker of choice. But I don’t. So I do (think twice). 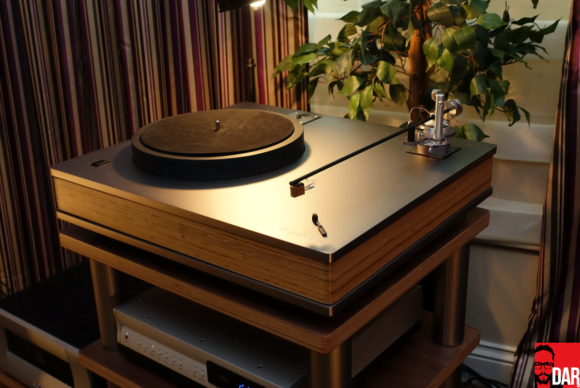 We’ve had Gibbon 88s in our living room for two years now – yes, a social room – and I love the music that flows through them. Of course, I was just looking at the size specs, nevermind the cost, of the Gibbon X speakers and wonder if I could convince my architect wife that the larger speakers would fit into our living room. The Nines originally debut at a cost of roughly $6500-7000 pending finish. Now the Tens (X) debut at $16K. I think doing the math correctly – next time the Gibbon Eleven (XI) debuts in another 5-7 years time, they will only cost $32k/pair. That’s nothing for the average household income of $50k/yr with a 3% raise in cost of living per calendar year. There will be a Devore speaker for everyone living on bread and water. Hey Tom – agreed, these speakers, like much of high-end audio’s top level, isn’t aimed at those pulling an average income.